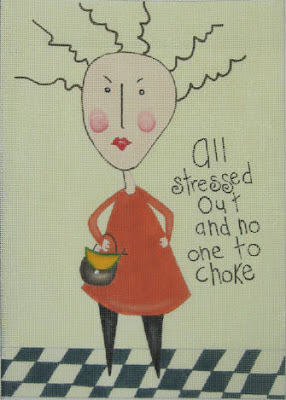 Me... and all around me...: STRESSED OUT!! We (as in the whole RCT - the ones that are kept) were made redundant end March, that makes my last working day 30th of April 2009, which is just about 6 days from now. We were told that a package is being negotiated with Venetian -- they will take us onboard and that we should get the offer (an offer with at least a 25% cut) just about mid April, which is now way overdue. And we were asked to keep it to ourselves only. Counting Down... 2 days to go!